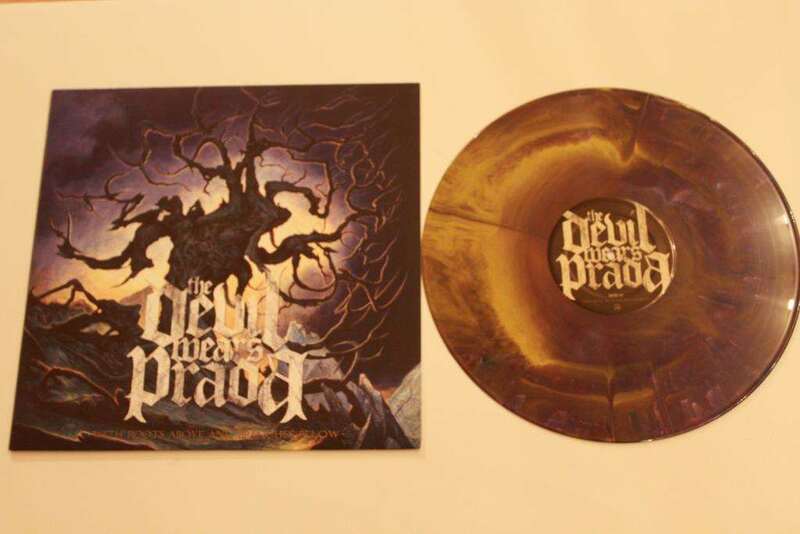 The Devil Wears Prada - With Roots Above And Branches Below 12"
Indie retailers exclusive, limited to 1000 copies on starburst (Dark blue/yellow smash) 140g vinyl. Rocktober 2018 reissue by Rhino Music, for the album’s 10 years anniversary. 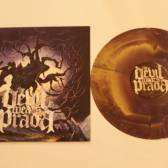 Some copies mispressed with both sides credited as “Side 02”.